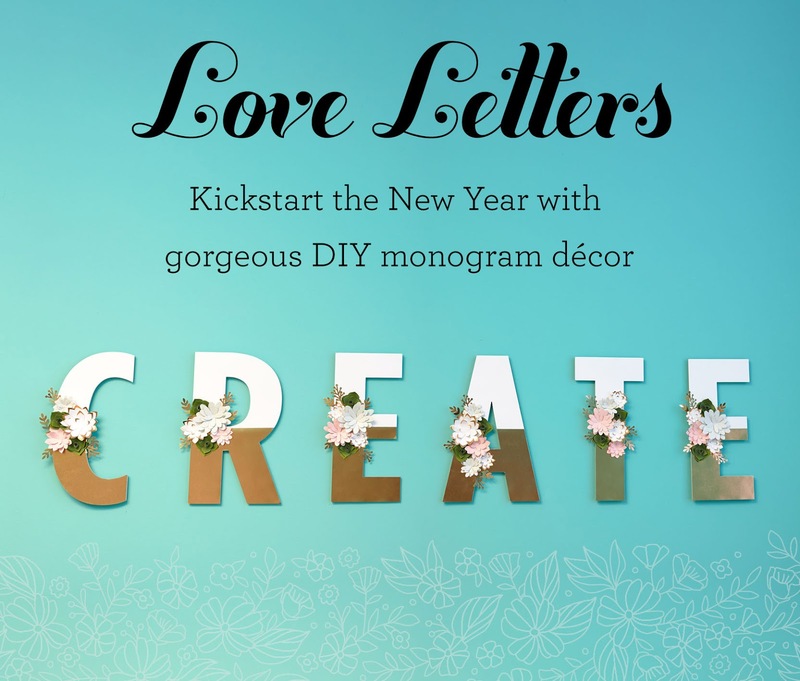 For National Papercrafting Month, Close to My Heart designed a set of beautiful papercrafted monograms. 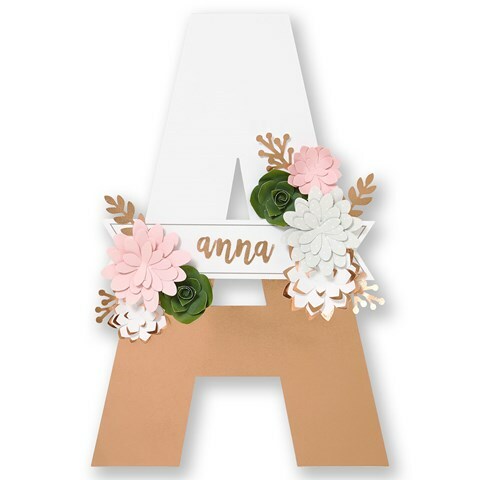 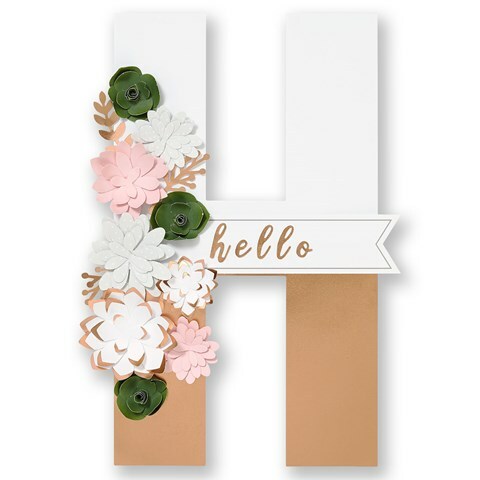 Each comes as part of a kit containing the sturdy chipboard letter base, rose gold accents, die-cut floral embellishments, and letter stickers for customizing your final artwork piece. 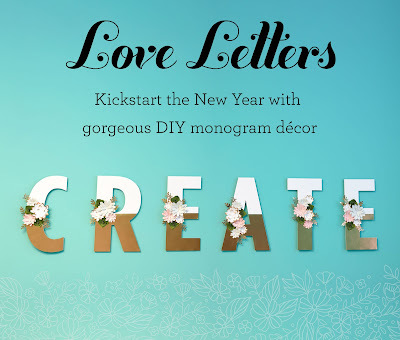 The finished letters are the perfect size for adorning any wall in your home. Seasonal Expressions 1 is LIVE!